The Wall Crawler Mod is a unique looking mod with eye catching designs and a comfortable, easy grip that fits perfectly in your hand. 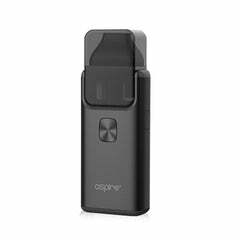 It’s the perfect on the go vape as it is small and compact, which holds one 18650 battery (not included) which makes the mod lightweight and wattage from 7-80W. 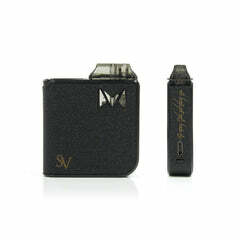 The Wall Crawler brings you new technology with a firing time of 0.005 seconds and has a supercharger charging system.